CSRBOX.org is India's largest CSR data and CSR partnerships platform. The platform provides information about CSR in India, CSR projects in India, CSR fund distribution in India along with details of CSR implementation partners, CSR services providers and CSR related products suppliers. 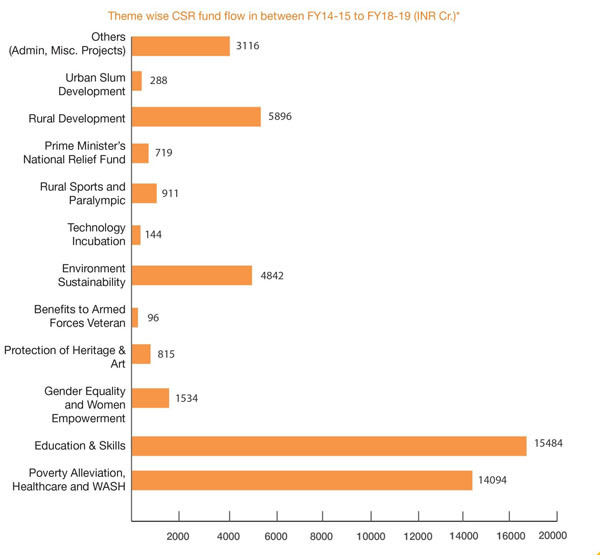 Users can filter and find data on top CSR projects, top companies with CSR fund and CSR foundations in India. All highlighted projects are on the basis of companies CSR reporting year 2016-2017. 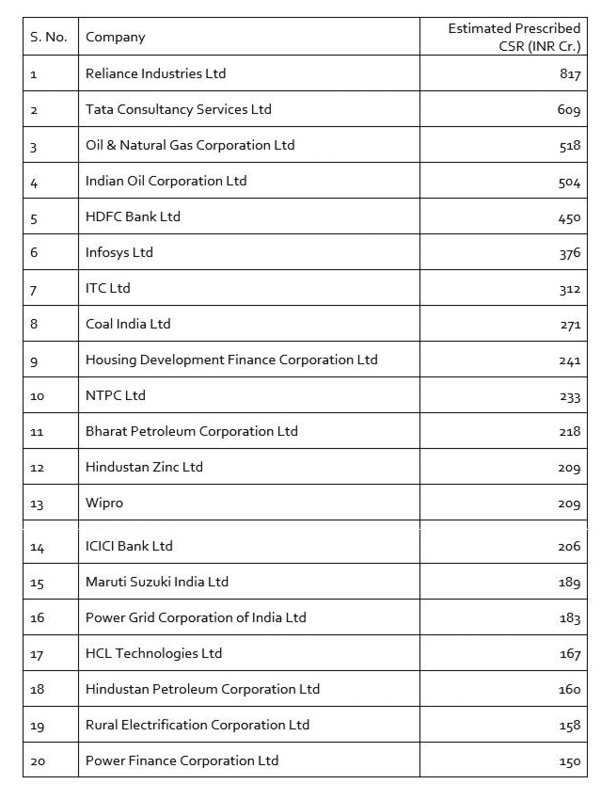 As stipulated in the Section 135 of the Companies Act, companies having a net worth of INR 500 crore (Cr.) or more, a turnover of INR 1000 Cr. or more, or a net profit of INR 5 Cr. or more in a given financial year are required to spend 2 percent of their average net profit (of previous three years) on CSR programmes. 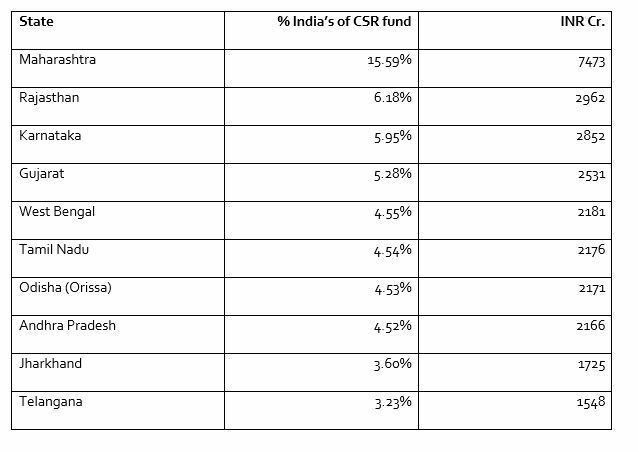 Indian companies responded well to the mandatory CSR with almost INR 8800 Cr. 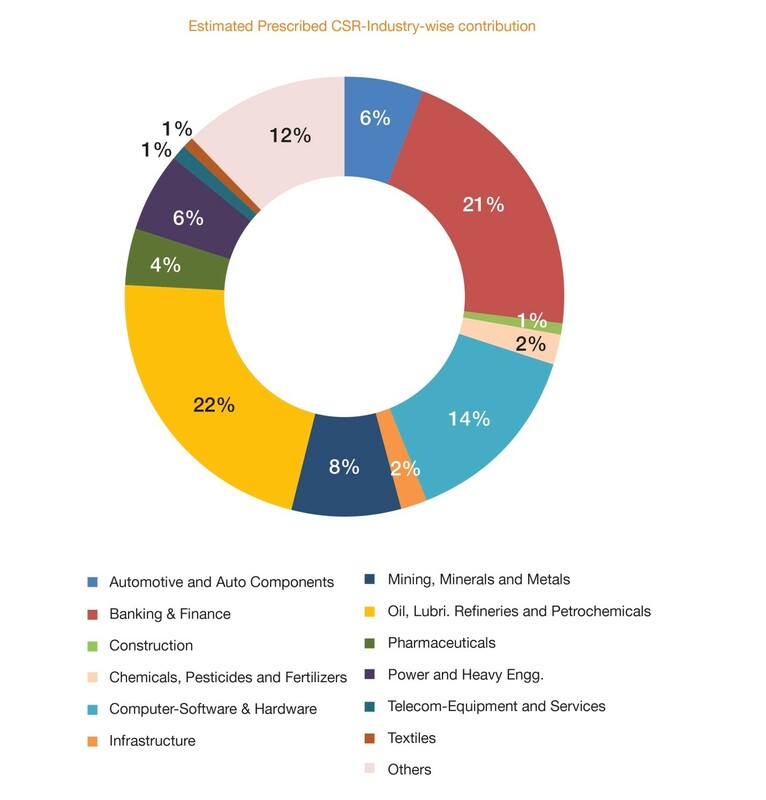 CSR spend in the 1st reporting year of the CSR compliance. 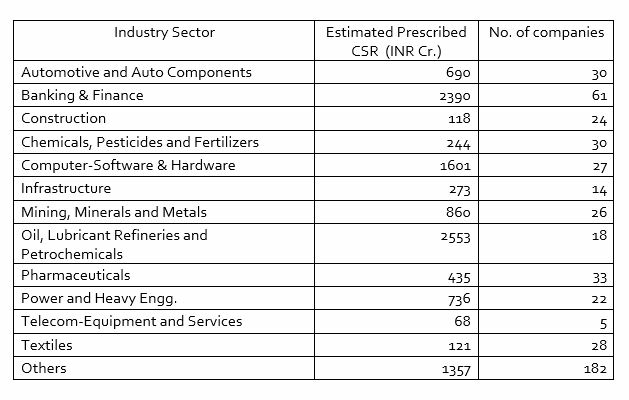 CSR compliance in-line with the prescribed CSR/year is going to increase and would reach in the range of 97-99% by FY 2019-20. 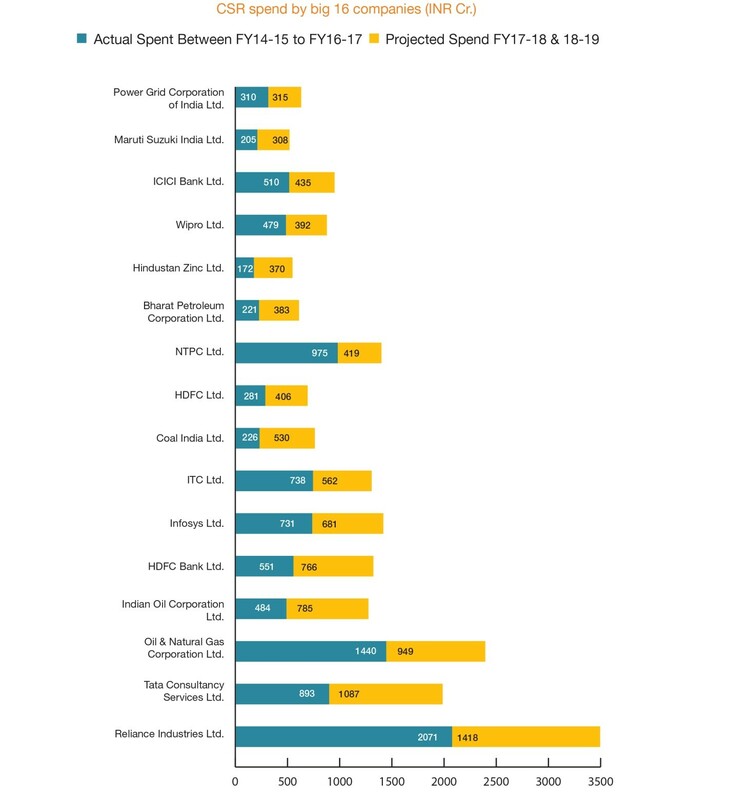 Education is the most preferred intervention area for companies, specially companies with medium CSR budget, and this is expected to remain the most preferred theme for years to come. CSR compliance level is set to increase, and in-depth (detailed) disclosures in the annual reports will be a common practice. The average ticket-size of the CSR projects has shown downwards movement from 2014-15 to 2016-17, but gradually, this will reverse.